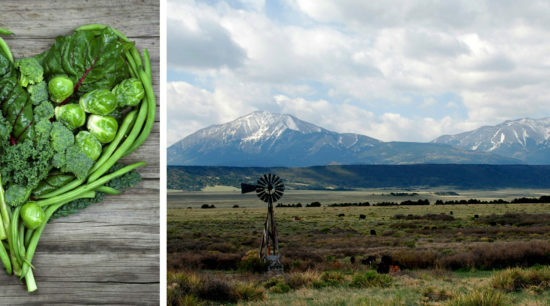 To present an organic, "farm to table" operation in Southern Colorado. It is natural that in our first blog post I take the time to tell you a little about who we are. 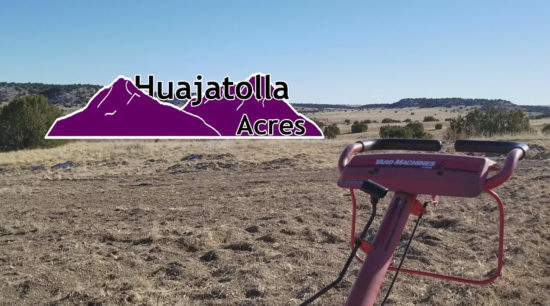 Huajatolla Acres, LLC is a small farm-to-table operation located in Southern Colorado, and it is owned by Wade & Carol Ann Chase, and Edgar & Latisha Antillon. It is great to have an amazing, organic farm in Southern Colorado! Very difficult to find products as fresh as this at the grocery stores. Fresh and tasty! Simple – Try it for yourself. You won’t be disappointed. The best place in town for fresh produce! I can’t say enough good things about this place. The food is excellent, especially the tomatoes, mmmm! 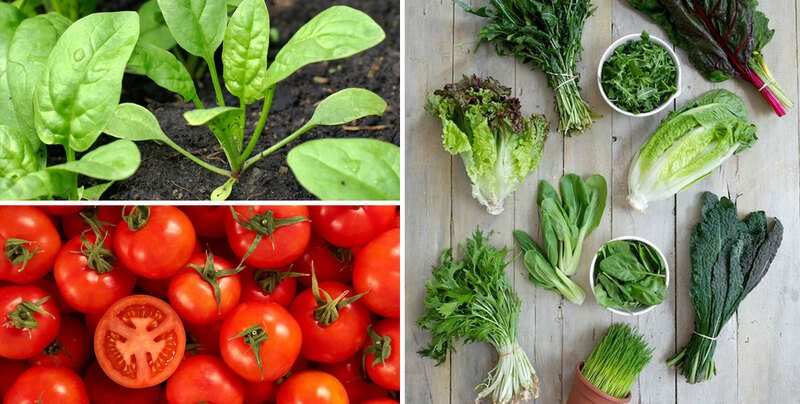 Put this place in your plans if you want fresh veggies. We stopped by their stand before catching the train home. I’m glad we did! The food here is out of this world! The Spanish Peaks are a pair of prominent mountains located in southwestern Huerfano County, Colorado. The Ute People named them Huajatolla (pronounced Wa-ha-toy-a), meaning “two breasts” or “breasts of the Earth”.